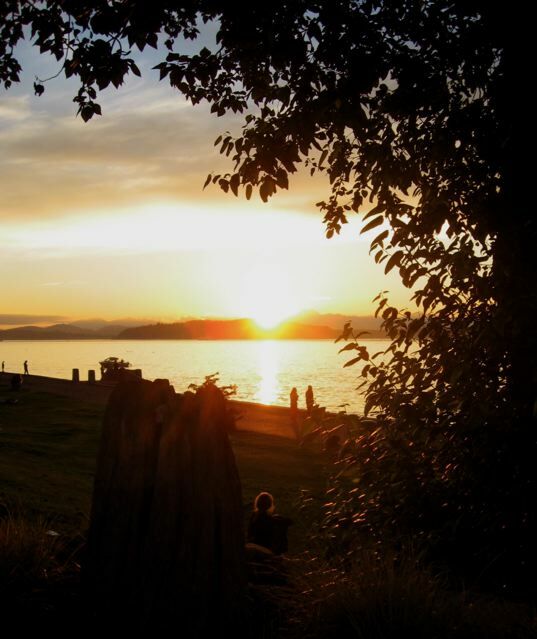 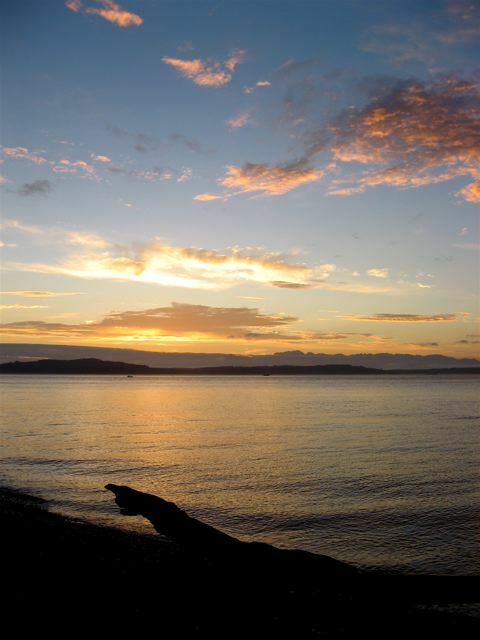 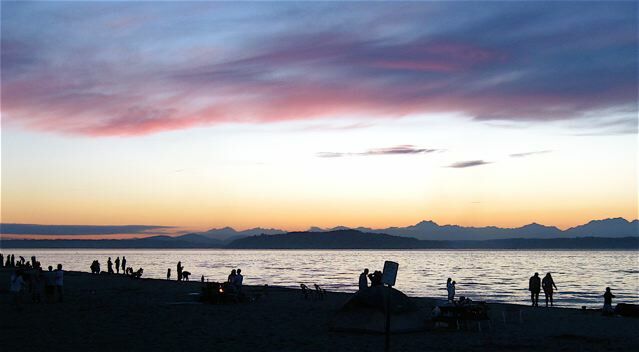 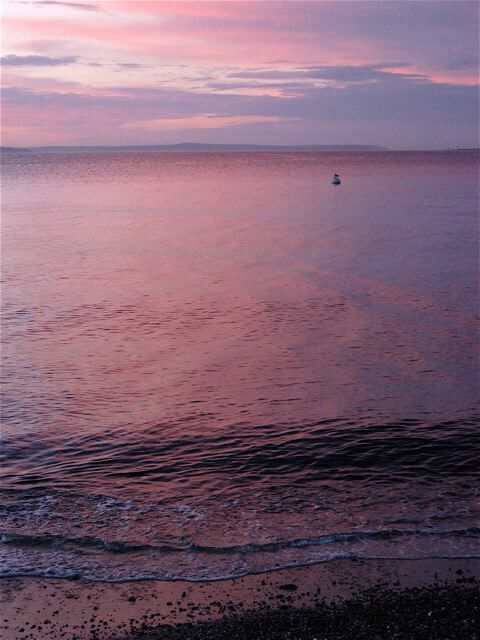 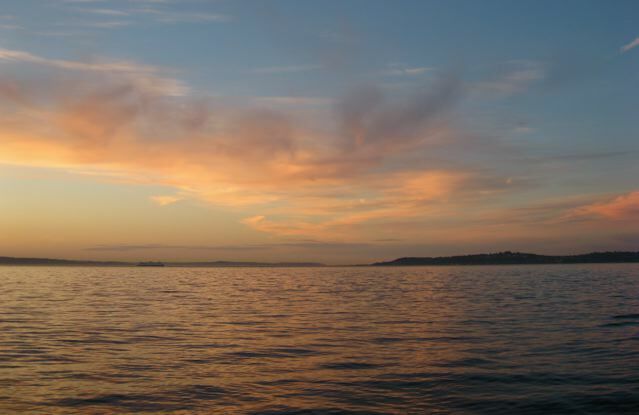 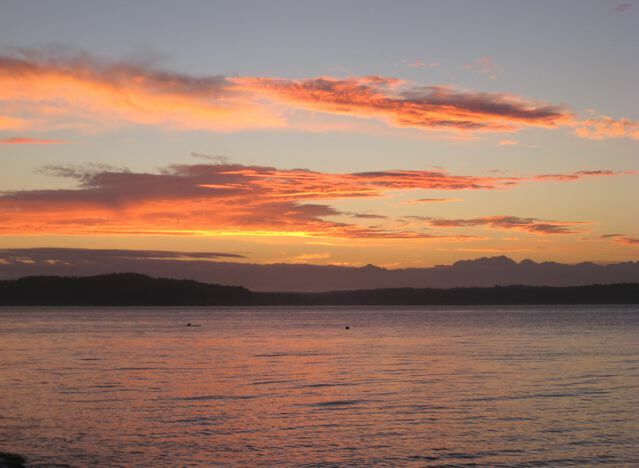 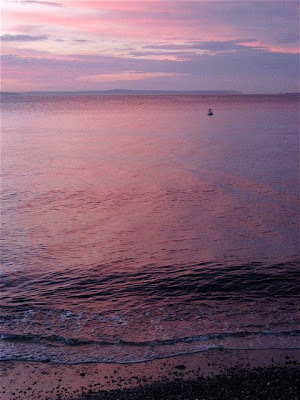 We have beautiful sunsets year around at Alki, but some of the best are now in late summer. Here are a few photos taken during recent after-dinner sunset walks. 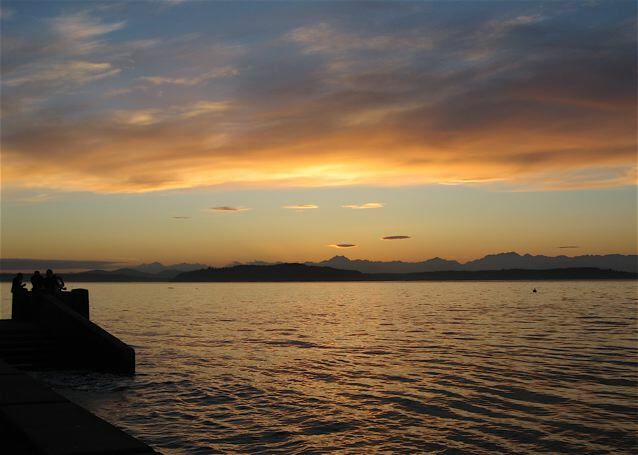 Most were shot looking across Puget Sound toward the Olympic Mountains.